After a decades-long relationship with the Wall Street Journal, two of the country's foremost technology journalists, Kara Swisher and Walt Mossberg, are now independent. 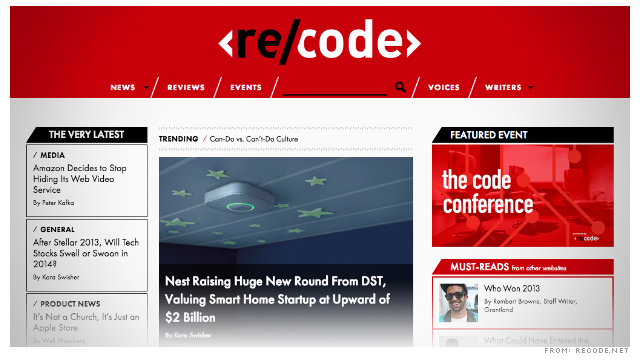 On Wednesday, the duo behind the Web site AllThingsD and a series of industry conferences officially started a new site: Re/code. 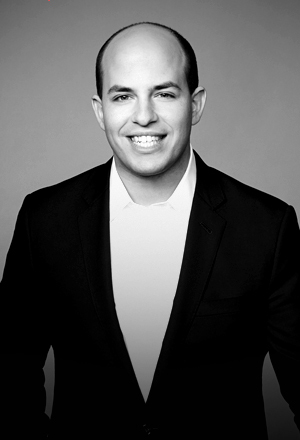 They described it as a new destination for "tech and media news, reviews and analysis."